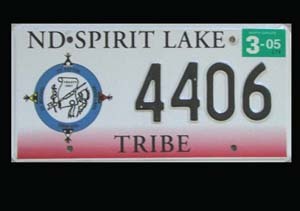 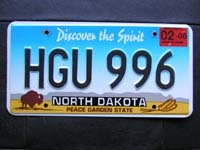 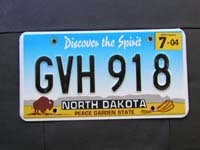 All license plates on this website are for collection, hobby or display purposes only. 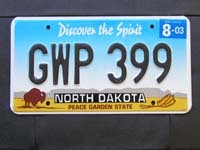 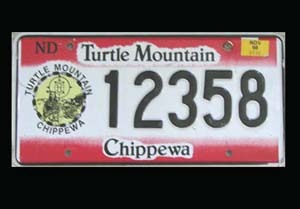 All license plates are expired and can no longer be used on, or registered to, any vehicle (aside from those which are legal for registration to an antique vehicle under individual states "Year of Manufacture" laws). 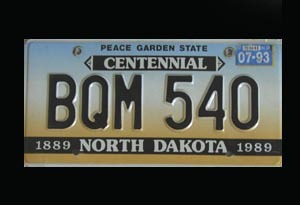 contact webmaster at bor200@yahoo.com for support.